Ubuntu 11.10 (code named as ‘Oneiric Ocelot’ ) Alpha 3 released last week, with a lot of exciting and stunning improvements/changes. Ubuntu 11.10 final version will be released on Oct 13, 2011. The current stable version is 11.04 (Natty Narwhal). Canonical has a done a lot of changes – a lot of new applications / packages has been added, while some has been removed; e.g synaptic has been dropped out in Ubuntu 10.10. Synaptic is one of the most stable and popular tool for installing/removing/managing packages in a many Linux distributions (including Ubuntu till current stable version). To be honest, most of the time I uses apt-get utility for installing new applications, but I do use Synaptic Package Manager some times (Few months before Synaptic was my most favorite tool for software installation). 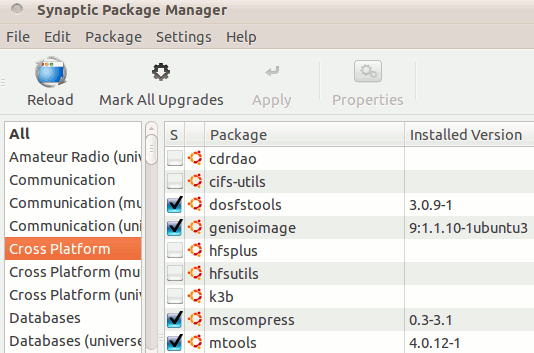 Anyway, a lot of Ubuntu users like Synaptic Package Manager and they found it more useful then Ubuntu Software Center (On which the canonical is focusing more). ” Due to the improvement in Ubuntu Software Center , nobody would probably need Synaptic, USC is sufficient for beginners while advanced users would go for apt-get “.